Krsevan: "Our exhibit at MGS will only enhance our presence and make our market share even firmer"
Spintec will present our Karma and Aura product lines. Karma is a compact gaming solution, while Aura works best in amphitheatre set-ups with multiple screens and tables in front. We are one of the few manufacturers that has solutions for both compact and amphitheatre set-ups. “We are always striving to guarantee the best comfort for the player and we can guarantee that only with two separate product lines that demand different technical approaches when developing them.” said Primož. For the very first time we are presenting our virtual stand-alone Aura and Karma GEN2 playing stations. 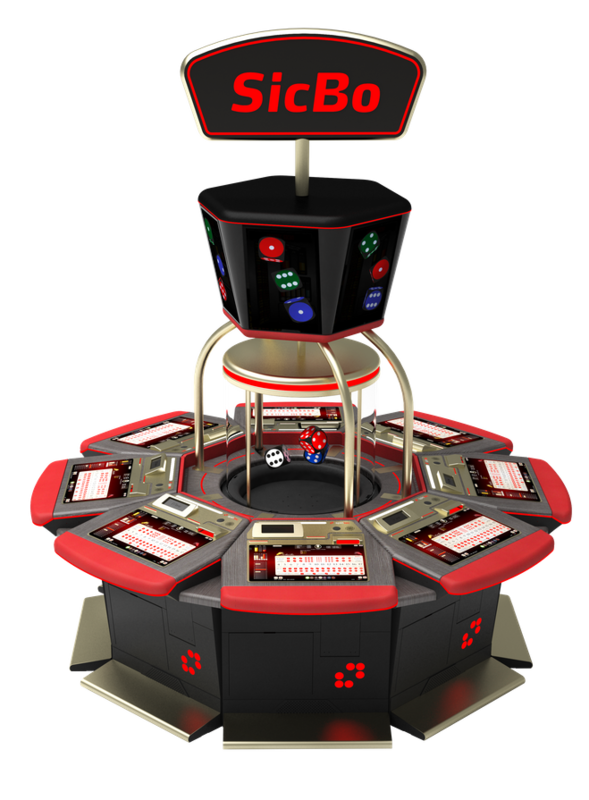 This is an interesting option for many casinos because it can be utilised as a freestanding electronic table game. Stand-alone virtual station is usually a great choice for smaller casinos, because it is space-efficient. But it is not only limited to small casinos, since it offers a player a sense of intimacy, which is a huge benefit also for bigger casino floors. “Stand-alone playing stations are receiving a lot of interest from all over the world and Macau is no different. The main advantages of a stand-alone playing station are definitely faster game plays and faster results which consequently lead to bigger occupancy on the game floor and higher revenues for the operators.” said Primož. Want to know more about Spintec and our products? 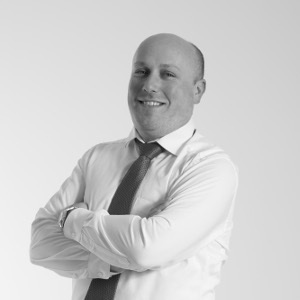 Reach out to Primož Krševan, Spintec’s Regional Sales Manager and book a meeting with him at . He will be happy to meet you at stand no. AP27. 10.02.2019ICE 2019 - A great success for Spintec!